Child mortality rates have been cut, while treatments such as antiretroviral therapies and renal replacement therapy have saved adult lives. 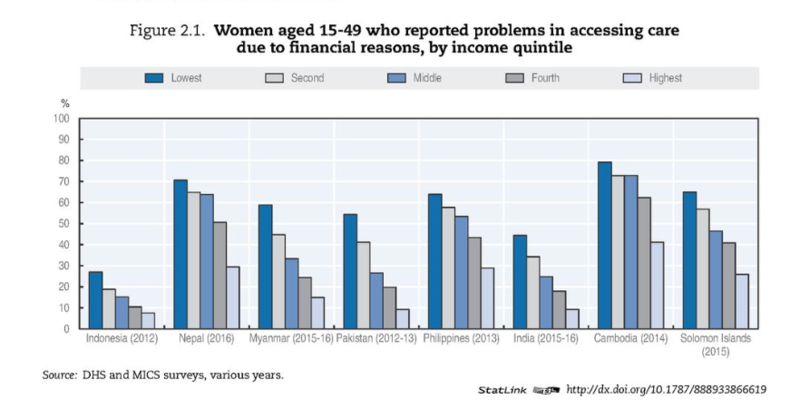 Meanwhile, there has been a significant drop in "catastrophic health spending", out-of-pocket payments (payments to healthcare providers at the time of use), and medical impoverishment. 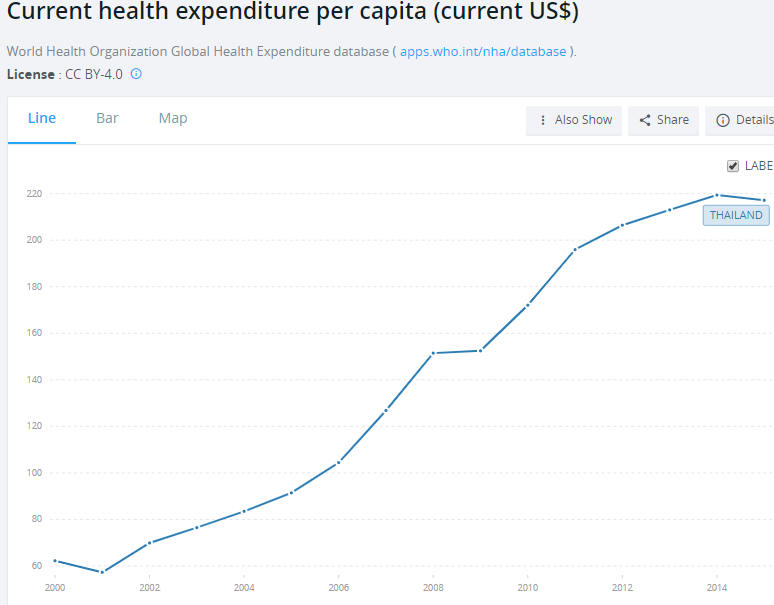 Thailand's healthcare spending is almost four times as high as it was in 2000. Despite its successes, the scheme is, of course, not without its faults and critics. There have been questions over the quality of care in hospitals under UCS contracts. A report also found that some people still sought care beyond the UCS network, "which implied a lack of universal access to policy services." 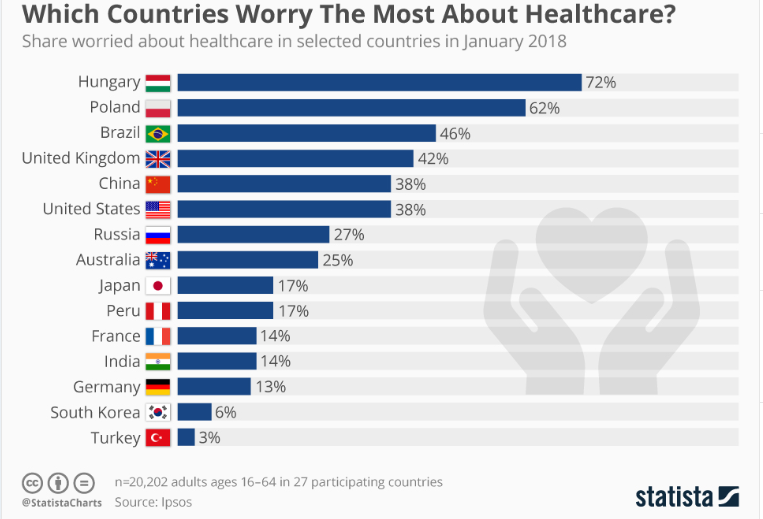 Other countries to have tried in recent times to introduce healthcare to all - with varying levels of success - include Colombia, South Korea, Turkey and Mexico. Meanwhile, in February, president of the Philippines, Rodrigo Duterte, signed into law a universal healthcare bill.